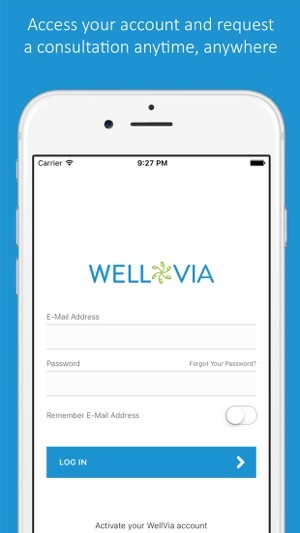 WellVia provides virtual healthcare by connecting you to U.S. board certified doctors within minutes wherever you are, at home, work or while traveling. Our doctors are available 24 hours everyday of the year! WHAT CAN WELLVIA DOCTORS TREAT? 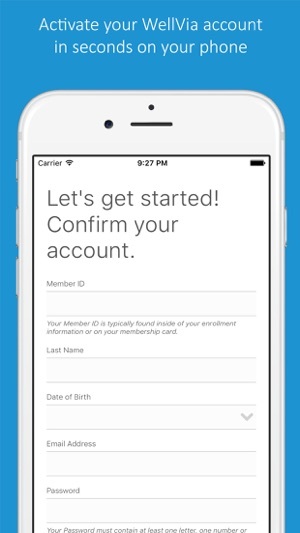 Request a consult - Activate your account through the mobile app or online and request a consultation with a doctor. Speak with a doctor – a board certified Doctor licensed in the state you are located will reach out to you within minutes. The doctor will discuss your symptoms and recommended treatment. Pick up prescription – If your doctor deems it medically necessary, a prescription will be sent to the pharmacy of your choice. 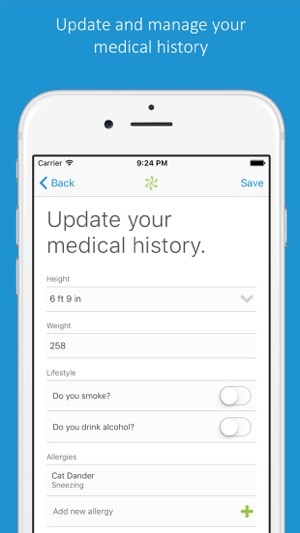 I’ve used WellVia multiple times via the online platform. 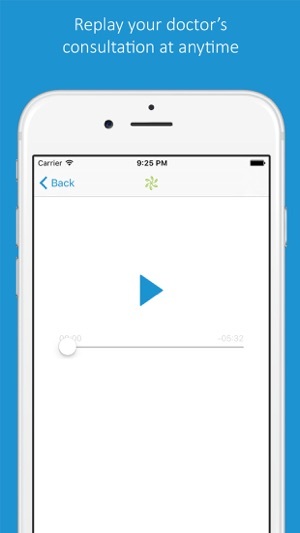 I’m excited to use the app but also wanted to give a shoutout to the telephone customer service team. There was a mixup with my pharmacy (my fault) and they helped me figure it out and they called it into the correct one. I called a second time when I got to the pharmacy because it wasn’t called in yet (I didn’t give them enough time) they were patient and wonderful with me and had everything straightened out. 🌟🌟🌟🌟🌟 for WellVia and their teams. My husband had the flu. 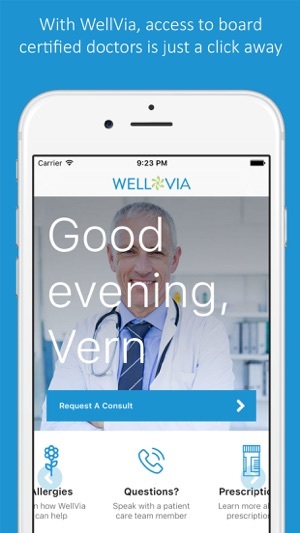 His temperature was really high so we set up a consultation with WellVia with the app. Really smooth process. The doctor called back within a few minutes. I was amazed at how quick it was. The doctor listened to his symptoms, told him what to do, and emailed a doctors note for missing work. It was so fast! It totally beats sitting in a waiting room at urgent care for an hour. Well after testing it out, found out what the problem is. If you use Touch ID when you have a new phone that uses Face ID instead of Touch ID then it will not work. You have to keep the Touch ID feature disabled for new phones or it will crash over and over.